Construction workers have one of the most dangerous jobs in America. While work-related injuries can occur anywhere, the consequences are often more devastating on a construction site. Construction accidents can involve several types of injuries, including trips, falls, crush injuries, and more. Here, we discuss construction accidents and electrical burns, and how the attorneys at Gary A. Zucker & Associates, P.C. in Brooklyn, NY can represent those who have been injured in such an incident. Electrical burns are among the most potentially dangerous injuries that occur on construction sites. Even minor electrical burns can cause an extreme amount of pain for the victim. Severe burns can result in the need for extensive medical treatment, and in some cases, they can even be fatal. Electrical Burns: The most serious type of burn caused by electrical shock, an electrical burn occurs when electric current flows through the victim’s bones or soft tissues. The heat from the current causes substantial damage to these structures, and must be tended to immediately. Thermal Burns: This type of burn occurs when a hot surface comes into direct contact with the skin. Thermal burns can also happen when an electric arc causes a flame. Arc or Flash Burns: When an electric current passes from its source, through the body of the victim, and onto the ground, it is referred to an arc burn. Alternatively, flash burns occur as a result of electrical arcs. However, flash burns do not penetrate the skin. The strength of the electric current, the path it takes, and the length that it stays in the body are all contributing factors that determine the degree of injury. Any current that surpasses 50 milliamperes can result in death. At currents of 1,000 milliamperes and above, fatality becomes almost certain. 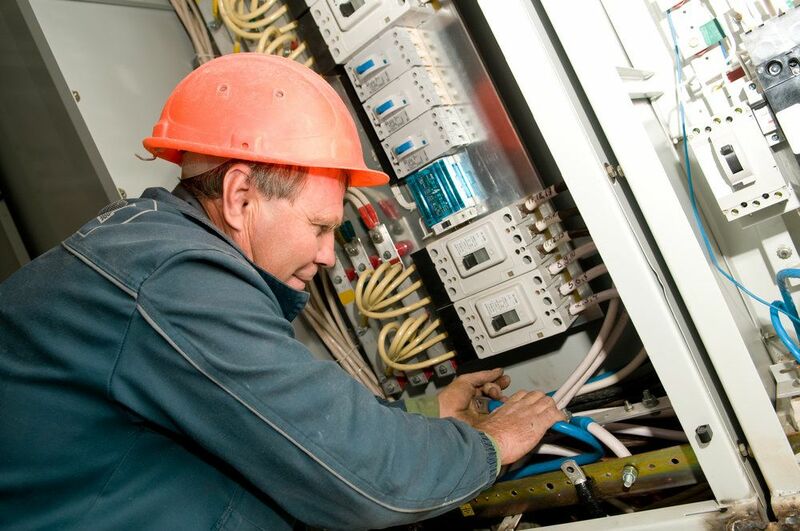 If you or a family member has sustained an electrical burn during a construction accident, you may be entitled to compensation for medical bills, rehabilitation costs, and pain and suffering. To schedule a consultation with one of our skilled lawyers, contact us online or call our office at (718) 624-1211.